It has been interesting seeing how both PUBG Mobile (Free) and Fortnite (Free) have been evolving on mobile platforms. While Fortnite is just on iOS (with an Android release coming this Summer), it has still managed to outdo PUBG Mobile when it comes to revenue by a large margin. Looking at both games, PUBG Mobile has a big advantage of the install base thanks to being on Android but it only recently saw a decent spike in revenue thanks to the “Battle Pass" like “Royale Pass". Fortnite has the advantage of being cross play and allowing you to sync progress across all platforms that aren’t owned by Sony. PUBG on mobile is a version built from the ground up and it actually feels a lot more polished compared to the Xbox One version of the game. Recently released figures by Sensor Tower to Bloomberg paint a very interesting picture for the mobile battle royale giants. Fortnite is making nearly 5 times the revenue of PUBG Mobile with half the downloads. We already know that Fortnite is doing massive revenue numbers and that PUBG Mobile is actually making the PC and Xbox One version of that IP look like a short dwarf in comparison to active players and downloads. 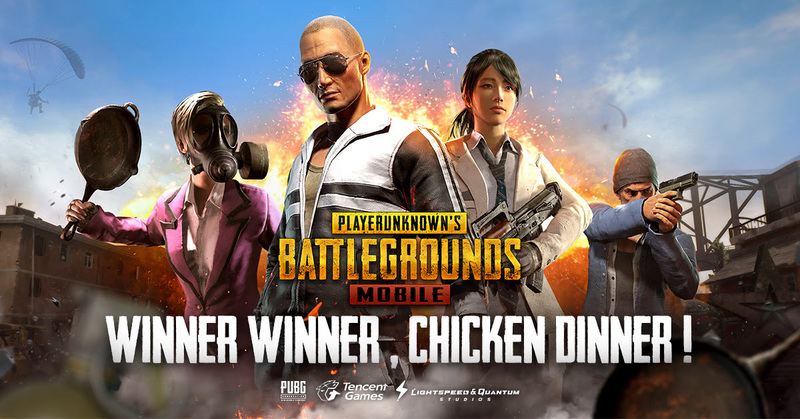 PUBG Mobile has peaked at 23.3 million downloads in its first weeks while Fortnite hit 3.4 million In the first weeks. When it comes to geographical revenue, Fortnite makes nearly 2/3 gross revenue from the United States alone while PUBG sees only 1/3 from USA. If you’re still wondering about which of the massively popular Battle Royale IPs is better as a port, read Carter’s comparison here. If you do play it on iOS or plan on getting into Fortnite when it hits Android this Summer, we have a dedicated channel in our Discord. Make sure to join our Discord channel here to squad up and get some Victory Royales or just discuss the game in general. I’m looking forward to seeing how both of these evolve over time and how the “Royale Pass" does for PUBG Mobile when they fine tune it further. Previous PostPrevious SwitchArcade Roundup: ‘Arena of Valor’ Switch Beta Codes!